Our industry thrives on innovation and new ideas. In 1909, when a young chemist named Eugene Schueller began peddling his hair dye formulation to Parisian hairdressers, he forged the first link with the DNA of L’Oréal: research and innovation in the service of beauty. Then in 1932, Zotos launched the first machineless permanent wave, turning around the Depression-ravaged beauty industry. Horst Rechelbacher, founder of Aveda, introduced us to aromatherapy in 1978, opening the floodgates for interest in natural and organic products, not to mention the idea of sustainability. The notion of salons selling professional-only products was Redken co-founder Paula Kent Meehan’s idea. The first ammonia-free hair color? We have Farouk Shami to thank for that. Meanwhile, a tip of the hat goes to Jim Markham for deciding that sulfates were a dirty word and creating an entire line of shampoos and conditioners without them to keep color-treated hair from fading. More recently, Moroccanoil introduced us to the benefits of argan oil, starting an oil boom that has yet to peak. And finally, would mermaid hair even exist if Pravana hadn’t asked colorists everywhere to “Show Us Your Vivids.” We doubt it. From the Repêchage Four Layer Facial to gel nail polish, our industry runs on new ideas. May we present a few of the latest ones? 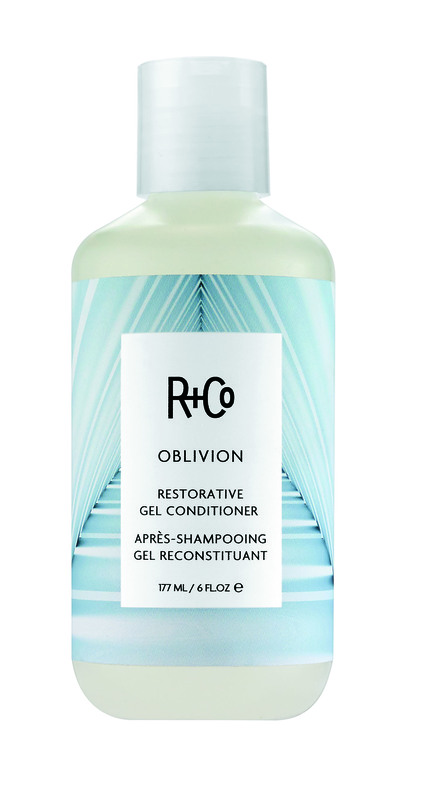 Forget everything you’ve heard about how oil and water don’t mix now that R+Co has introduced Oblivion Restorative Gel Conditioner. The unique oil-in-gel formula hydrates and replenishes hair with sweet almond oil, peach kernel oil, moringa seed oil, vitamin E and coconut oil from Brazil. Want the most innovative method of creating natural fullness and length in a very gentle manner? 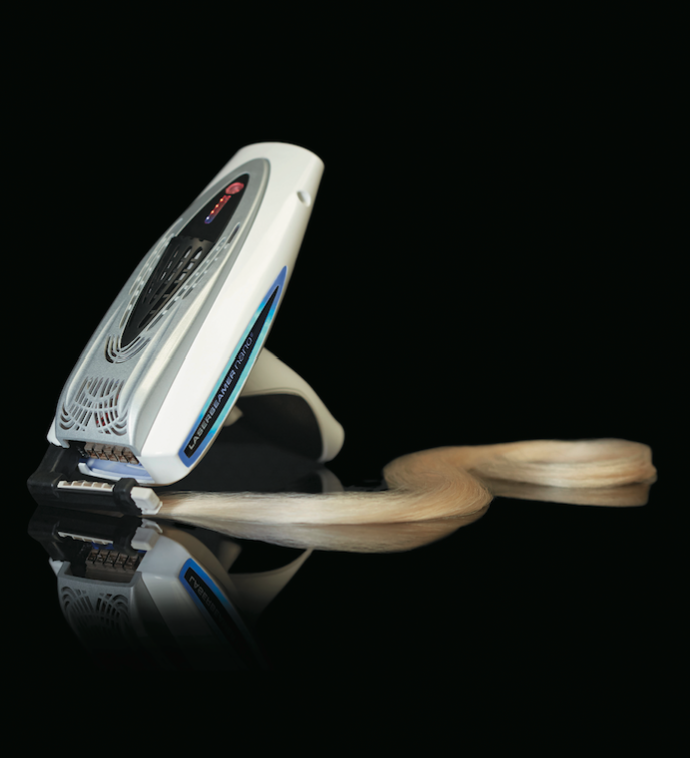 Check out the Laserbeamer NANO system from Hairdreams. Patented NANO technology makes it possible to “invisibly” integrate Hairdreams 100 percent natural human hair into a client’s own hair. The whole process only takes about an hour, and extensions can be styled easily. Oway’s organic salon products take root on a biodynamic family farm in Bologna, Italy, where the company grows, picks and distills its pure organic extracts and essential oils. The process of steam distilling these precious botanicals uses a lot of water, which is packed full of nutrients known as hydrolates, and they have become the heart and soul of Bio-Rich Water. Use it as a cutting spray to hydrate hair and increase compatibility, as a setting spray for makeup applications or even as a room spray to neutralize unwanted odors in the salon. The creative geniuses at Alfaparf Milano asked themselves an interesting question: Why should professional hair color only happen during color services? To open up the color possibilities, Alfaparf Milano created the first professional hair color that can be mixed into any salon service. Pigments, a collection of six ultraconcentrated pigments, can be mixed together, or mixed into shampoos and conditioners, hair color, texturizing treatments or even water. Stylists can add Pigments to any color service to boost specific tones, create a Pigments-infused mask for a subtle color change or add Pigments to a smoothing fluid for revitalized color during a texturizing treatment. Essentially, Alfaparf Milano Pigments just blew the doors open on hair color, giving stylists the ability to color everything. One in four women retouches her roots at home between salon visits, because she just can’t handle regrowth. Thanks to Redken, she can take home a single-use Root Fusion color kit for a better DIY experience. “It’s a colorist’s worst nightmare having a client come in with an at-home job gone wrong,” says Redken celebrity colorist Tracey Cunningham. “These kits let clients confidently blend their roots until their next visit.” Sounds like a win-win for everyone. While most of us love glitter nail polish for adding a bit of bling to a mani or pedi, no one ever promised that removal would be a walk in the park. Until now that is. 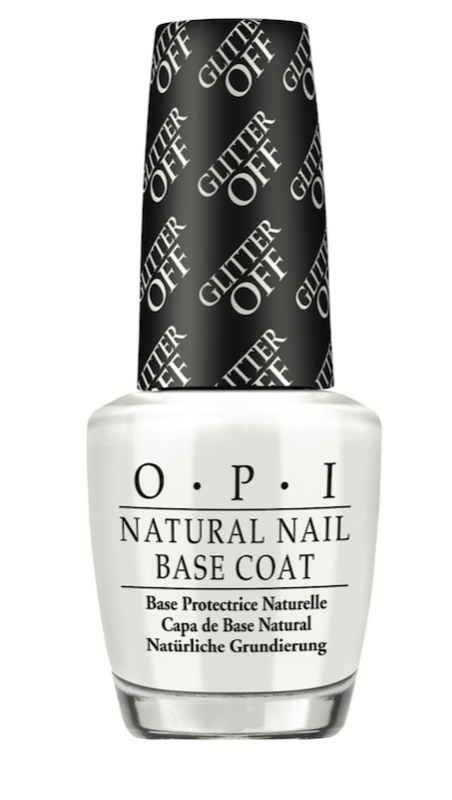 Glitter Off by OPI is a new, peelable base coat that leaves nails stain- and polish-free in seconds. Use a cuticle stick to gently push and peel the glitter lacquer off the nail (no remover required) when the time comes. What could be easier? Deep down, every man wants to be pampered. That’s why WAHL created a new state-of-the-art lather machine that provides clients with a soothing, spa-like experience every time they visit the barbershop. 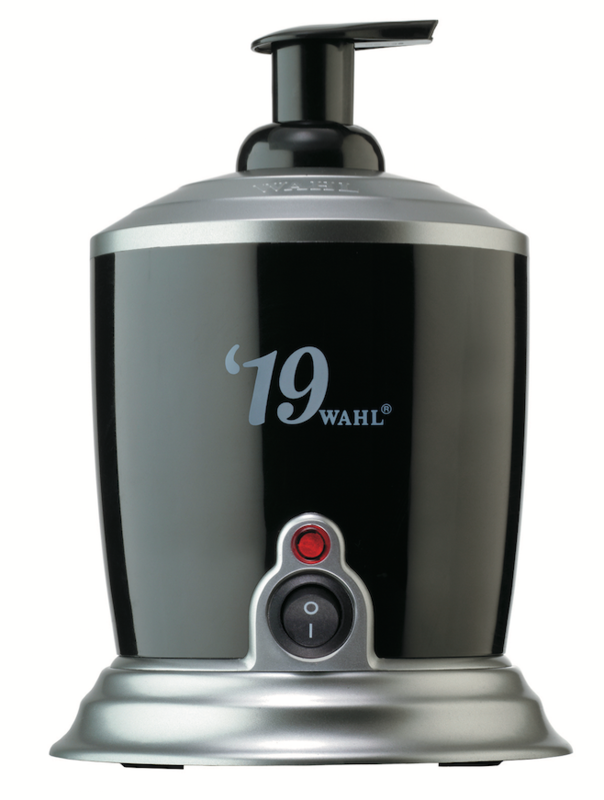 Two years in development, the WAHL Hot Lather Machine simplifies the process of creating rich, warm shaving lather. There are no complicated parts, and the machine uses easy-to-pour “liquid lather” instead of traditional concentrated lather. Better yet, it fully heats up in less than 50 minutes. The side effect of each soothing shave: a happy customer who’s sure to return. The natural personal care market is growing at an unprecedented rate—with hair care taking the lion’s share of the market. Biolage Marketing Director Charlie Gant sees only one problem with this trend. “Many natural formulas either don’t have a substantial amount of natural ingredients, or quite frankly, they don’t perform to the stylists’ expectations,” he says. The solution: Biolage R.A.W., a new line of high-performing hair care products with ingredients that retain more than 50 percent of their original plant and mineral molecular structure, giving stylists a natural, sustainably sourced option that doesn’t sacrifice efficacy. 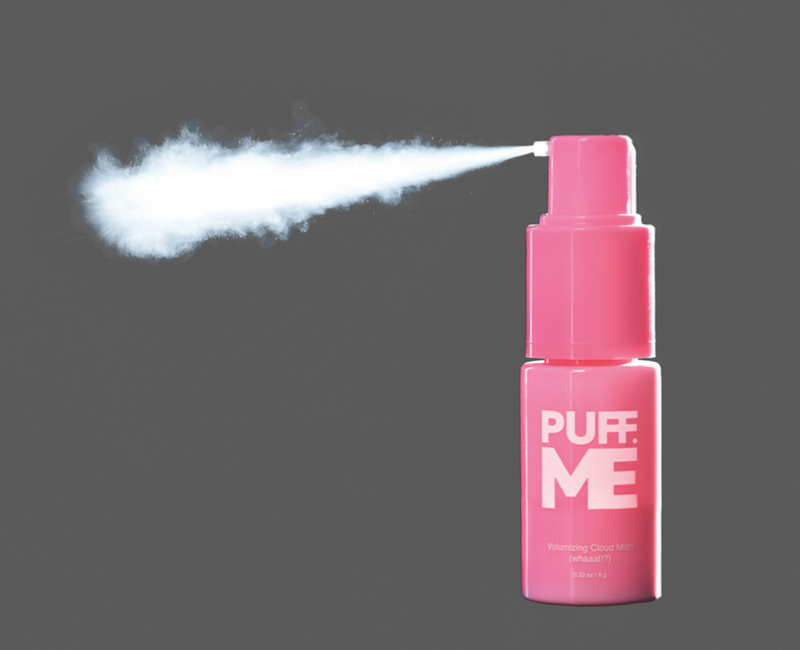 Fun, different and truly a first-of-its-kind, Puff.Me Volumizing Cloud Mist is a new breed of volumizing powder that boosts volume in a high-precision way. This pump-based innovation releases smooth, targeted puffs of powder that hit the spot where needed sans messy fall-out on shoulders or clothing. Plus, the light-hold formula creates texture without drying out strands. 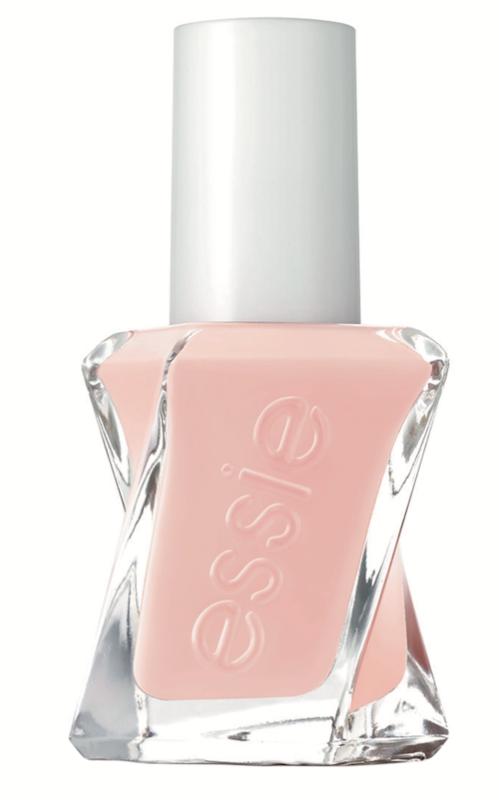 Merging fashion and technology, Essie Gel Couture, the company’s new long-wearing line of 42 shades, comes in bottles inspired by the twirling dresses of the couture runway. But can we talk about the game-changing brush? The tapered bristle design fits to the curvature of the nail for precise and even application. And the flat stem features a 180-degree twist, allowing for more product pick-up in a super controlled way. Say goodbye to polish pooling along the wand and creating drippy messes on the nail. Pureology has introduced a whole new category of blow-dry products with its Style + Care Infusions line. The packaging is pure genius. Dual chamber tubes combine the perfect blend of styling product and targeted treatment in one easy-to-use formula every time. Bottled perfection? We think so. Lighter than light, Pai-Shau Biphasic Infusion redefines the weightless category. The groundbreaking all-in-one primer is powered by an innovative dual-phase delivery system and a potent, concentrated blend of proprietary teas, giving strands extreme hydration, strength and shine. It’s easier than ever to kick up clients’ color while maintaining integrity, vibrancy and quality. 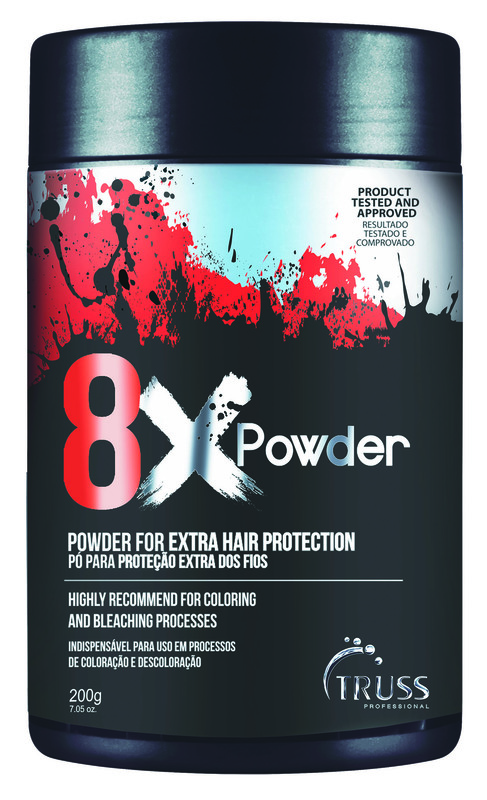 Featuring a bond-building, damage-minimizing, plant-derived complex, Truss Professional 8 XPowder features a unique formula that allows for improved application and spreadability, accelerates lifting and supports precise color results. Consider this a must-have in any color arsenal. Diamonds have always been a girl’s best friend, and now label.m has captured that essence by combining white and black diamond microfine dust in its Diamond Dust collection. The shampoo and conditioner remove toxins and buildup from the scalp, while the body lotion imparts a refractive-inspired shine. Look Ma, no handle. 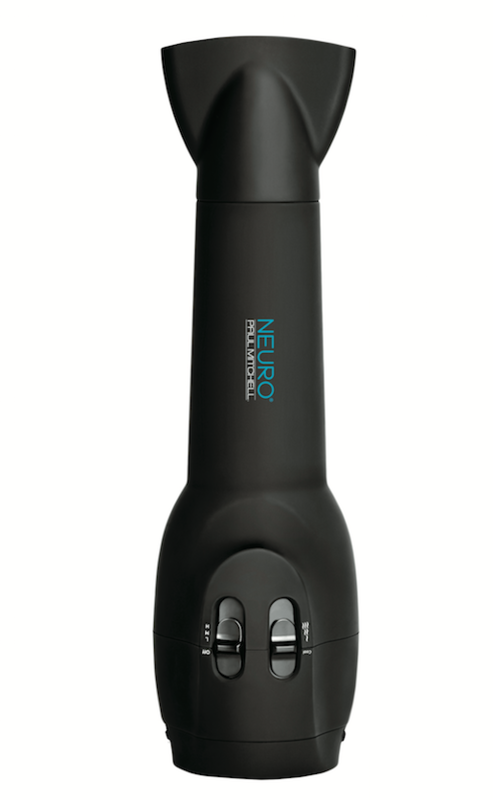 That’s the idea behind the new Neuro Grip Ergonomic Dryer from Paul Mitchell. The design was inspired by the way hairdressers grip their blow dryers when they want ultimate comfort and control. Better yet, it only weighs a pound. Finally, someone has come up with a way to remove direct dyes without compromising the integrity of your client’s hair. 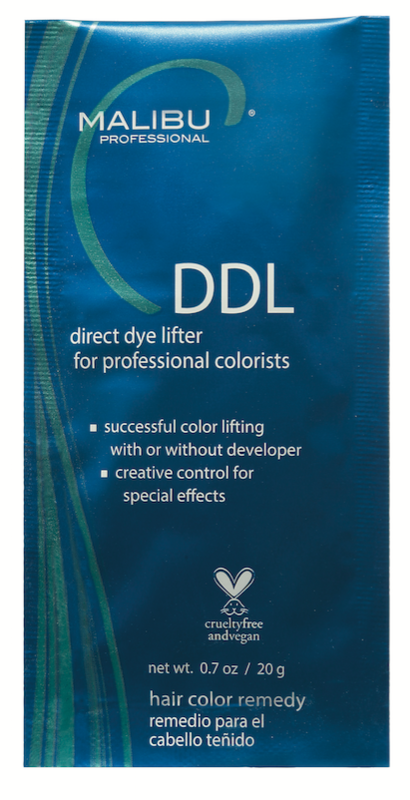 It’s called Direct Dye Lifter (you can call it DDL), and it’s from Malibu C. The creamy, non-drip formula can be used with or without developer and not only removes unwanted direct dyes—perfect for clients who thought seafoam green was a good color for them—but can also be used to create special effects.